The University of Southampton is a member of the Russell Group and one of the UK's leading research universities, Southampton is consistently ranked in the top 20 UK universities and in the top 1% of universities worldwide. In line with this standing, the University has a truly international community, attracting the best academic staff from around the world, along with more than 2,000 international students, from more than 100 countries. The UK's Quality Assurance Agency for Higher Education recently awarded Southampton the highest possible grading for the standard of its teaching, and students placed Southampton in the top 20 in the UK for overall satisfaction with their studies in the most recent National Student Survey. History of the University of Southampton dates back to 1862 when the Hartley Institution, as it was originally known, was established in the centre of Southampton. Hartley Institution became a known as a College and moved out of the city centre in 1919. It received its Royal Charter to award degrees and became a full-time University in April 1952. Ranked in the top 20 by the three main UK university league tables. We are also one of the highest climbers in the last two years. We are placed in the top 10* of the UK’s 24, leading, research-intensive universities that form the Russell Group. (*Times Higher Education, Table of Tables 2016). University of Southampton is one of the top 20 research universities in the UK with consistently high scores for teaching and learning activities. It is highly ranked among the top 150 universities in the world. The University is home to world-leading research centres in electronics & computer science, sound & vibration, optoelectronics, textile conservation, developmental origins of health and disease, and numerous other fields, many of which were pioneered at Southampton. As the only UK university in which every engineering department has the top 5* research quality rating, Southampton is the UK's leading university for engineering. 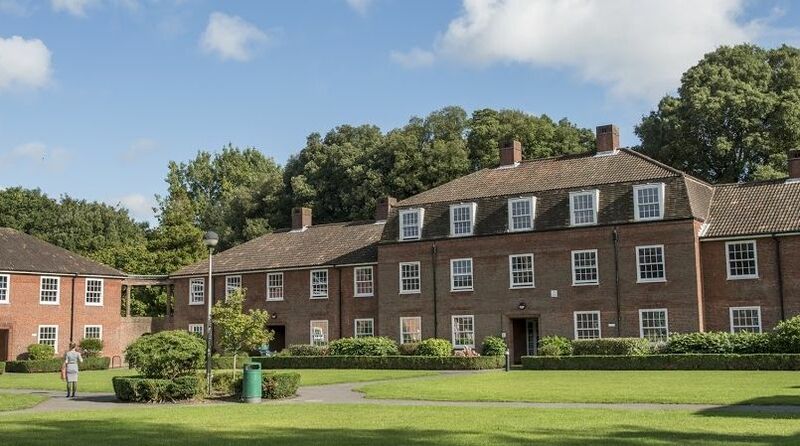 The University is also home to the nationally important Winchester School of Art, the National Oceanography Centre, and the eighteenth-century Chawton House, Jane Austen's literary home and now a library for the study of early women writers. The University offers a broad range of courses at both undergraduate and postgraduate level, spanning medicine, life sciences, law, humanities, social sciences, engineering, physical sciences and mathematics. Southampton is located on the South coast of England, close to the New Forest and the Isle of Wight. Just over one hour by train from London. 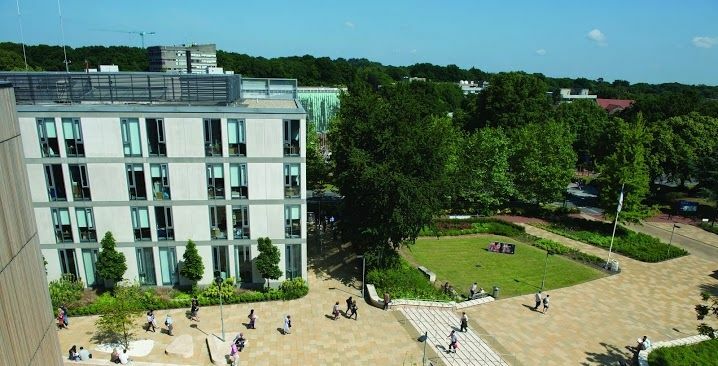 The main campus is bordered by the beautiful Southampton Common - over 300 acres of managed woodland - creating the perfect combination of a thriving natural environment and a bustling, cosmopolitan city. One of the UK's top 10 retail destinations, a busy port and sailing centre, and one of the safest places to live in the UK, Southampton is a city that looks to the future with expectation and ambition. Excellent road, rail, sea and air links to the area enables students to travel extensively and always be flexible about transportation. 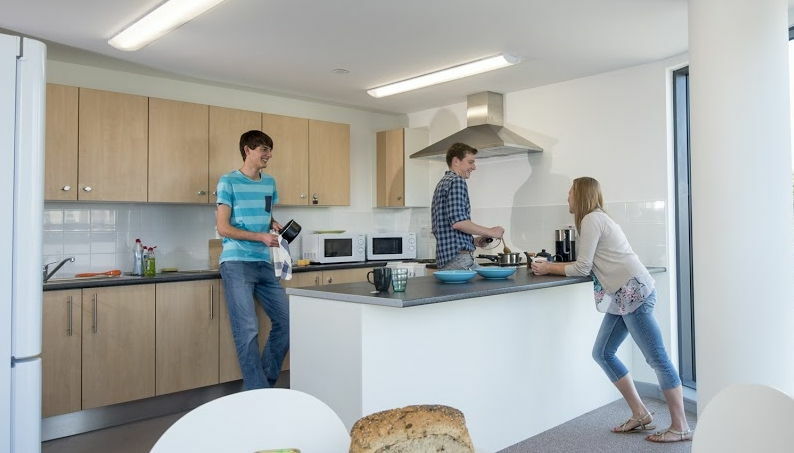 Southampton Airport is located nearby, which is also beneficial for the international students. 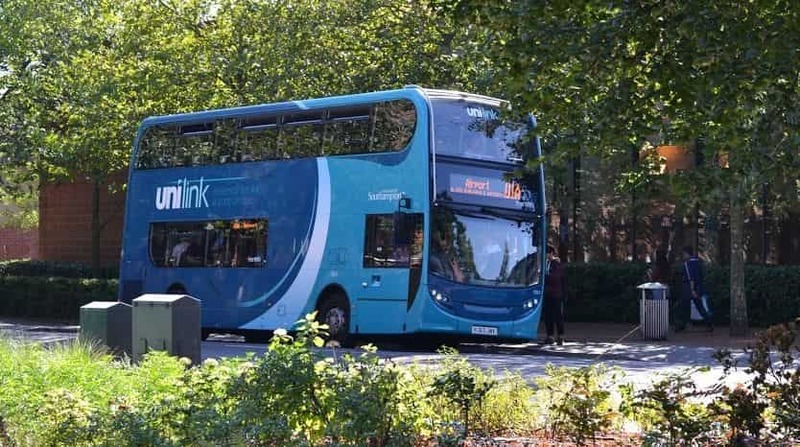 Moreover, especially for their students, University-owned bus service provides transport across the city.